It’s hard to believe that the end of October is almost here! With little time left, we have to make the most of these final, festive weeks. Courtesy of your Canvas team, we’ve created a roundup of all of the last-minute Halloween inspired activities from places to eat, festivals to attend, adventures to explore and everything in between. Can’t get enough of the family fun? Gather the gang for another unforgettable celebration with the Witches of Narberth. 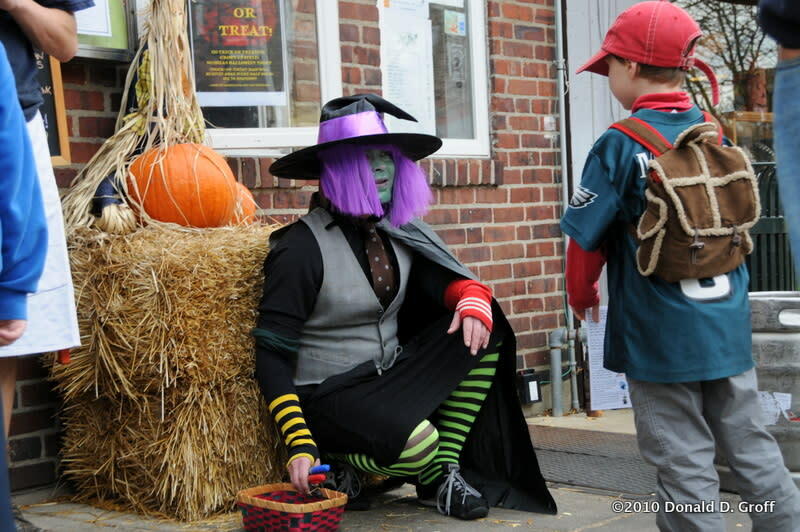 This free event invites the family to downtown Narberth, PA for a Halloween scavenger hunt. 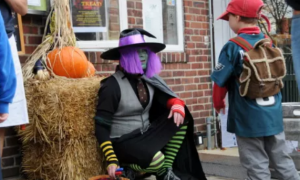 Wear your costumes, collect treats, and search for witches! If you find all 13 witches, you can claim a Halloween prize. Are you up for the challenge? 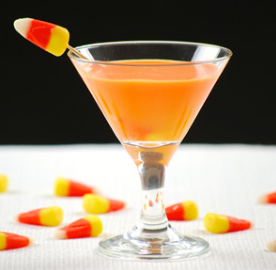 A long day of witch hunting should end in a festive unwind – for the adults, that is. 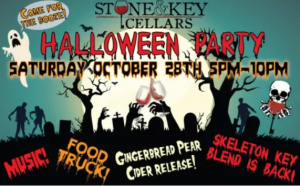 Stop by Stone & Key Cellars from 5:00pm – 10:00pm for a Halloween Party with music, food trucks, and seasonal beverage releases. New wine and cider will be shared amongst friends as all relax from a long day and prepare for the holiday ahead. Cheers! Distance: Right in your Canvas community! 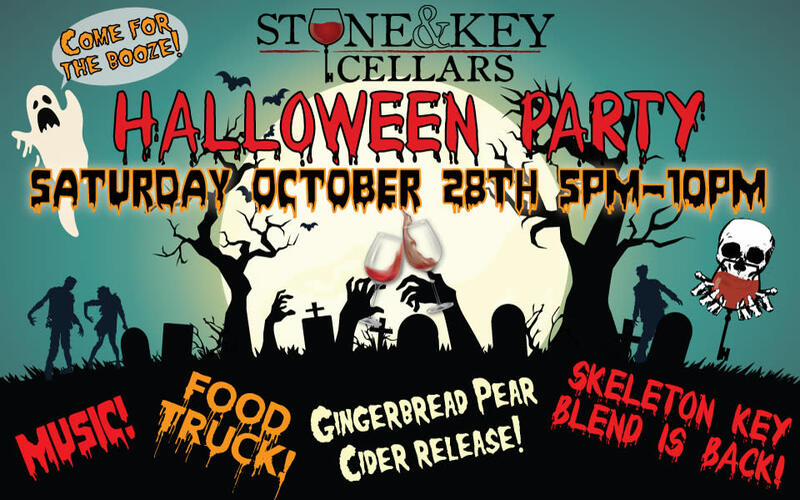 The Canvas team is hosting a Costume & Cocktails Happy Hour to officially kick off Halloween eve! From 5:00-7:00pm, guests can gather in our on-site space where family, friends, and pets are welcome. Prizes will be awarded to the best costume (pets included), so make sure to come dressed to impress. Even after Halloween is over, the festive spirit doesn’t have to end! 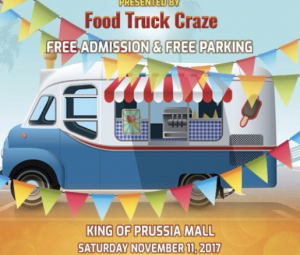 Mark your calendars for the first ever free Food Truck Festival at the King of Prussia Mall. 35 trucks from all over PA, NY, and NJ will be at the mall from 11:00am – 6:00pm serving delicious, local food. Joining the food trucks will be live entertainment and hours of fun to be had. 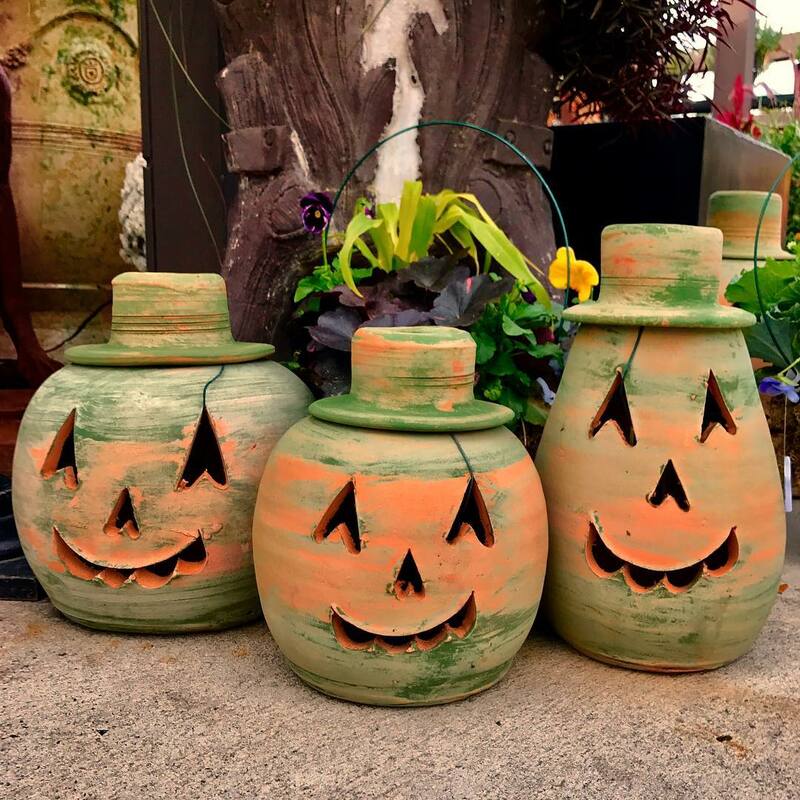 Whether you shy away from haunted houses or scream along on a spooky hayride, the Canvas Community has an event for you, so get out there and enjoy!